He is climbing to new heights! 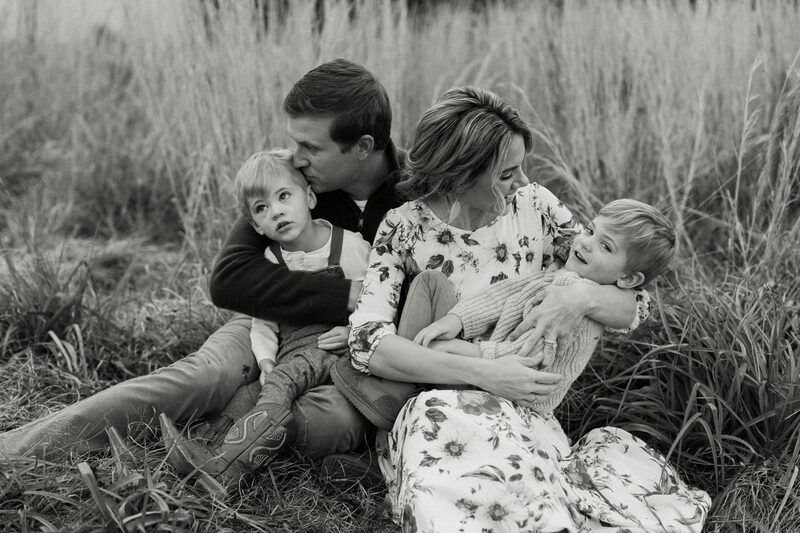 This entry was tagged baby, Baby Dietrich, Bennett Milestones, Bennett Wesley Dietrich, fun. Bookmark the permalink.